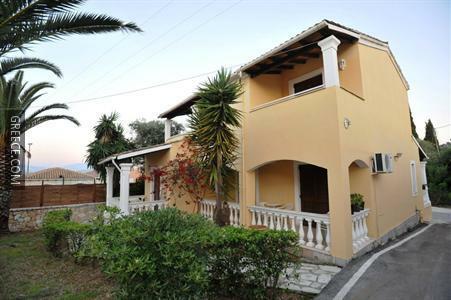 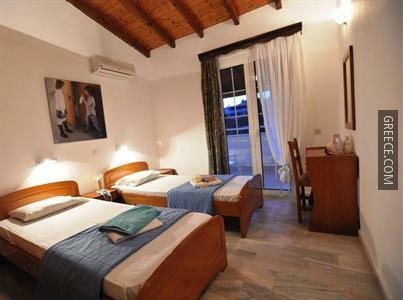 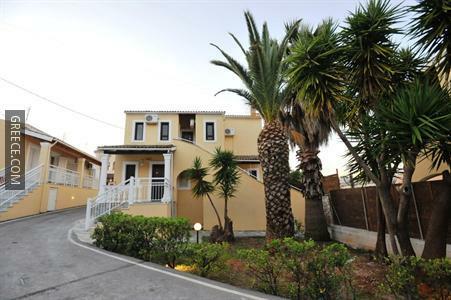 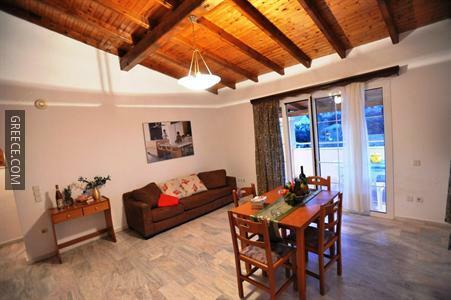 Located in the countryside, this pleasant hotel is within a short 10-minute car ride of the village of Kassiopi. 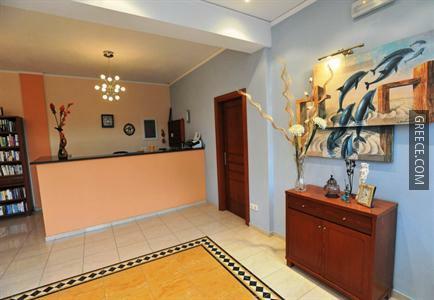 Featuring a currency exchange, luggage storage and a safe, the hotel provides guests with an ideal base while visiting Kogevinas. 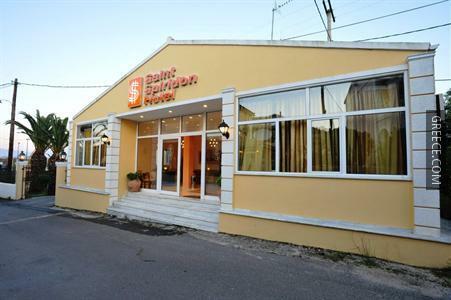 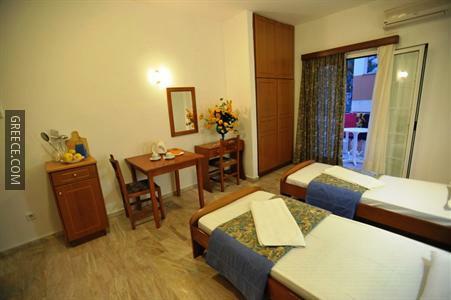 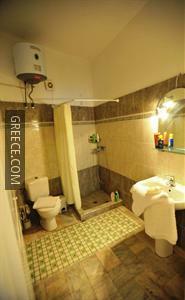 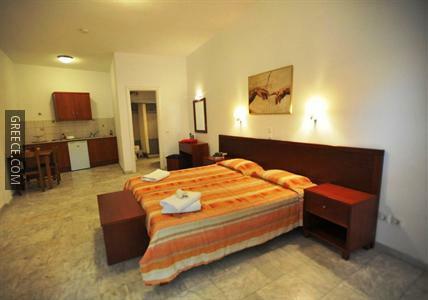 The St Spiridon Hotel has 20 comfortable rooms. 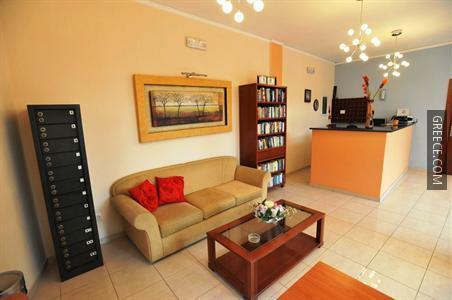 For those who enjoy discovering local restaurants and cafés, there is a large variety near by. 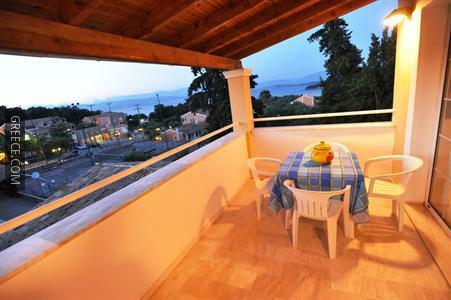 The Glyfa (Corfu) is around a 20-minute drive from the hotel.